Chrysler Dealership in Superior, WI | Superior Chrysler Center " "
OverviewExperience the sophistication of a Chrysler vehicle for sale from Superior Chrysler Center. Our Chrysler dealership in Superior, Wisconsin, is proud to offer a gleaming lineup of exceptional American vehicles ready to elevate your driving experience. We’ve got your next Chrysler passenger van or Chrysler sedan for sale, ideal for weekend drives along the St. Louis River or road trips to the Twin Cities. 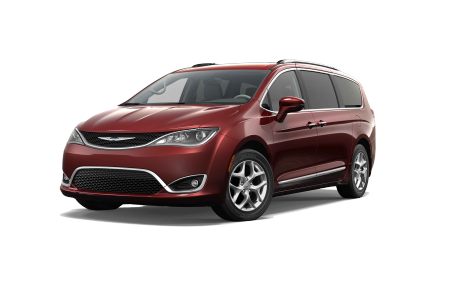 The beautifully appointed Chrysler Pacifica is a luxurious people mover that drives and feels like a luxury car, while the Chrysler Pacifica Hybrid runs errands in style with a lighter carbon footprint. 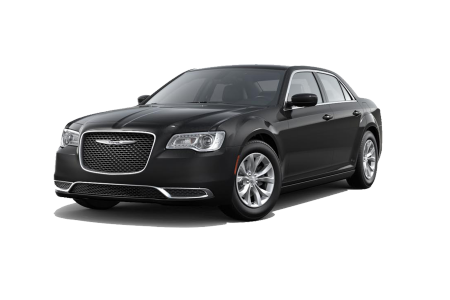 For a family car with elegance to spare, check out the Chrysler 300, a full-size sedan with generous leg room, a pin-drop quiet ride, and plenty of power under the hood. Lease a new Chrysler model at your local Superior, WI dealership. 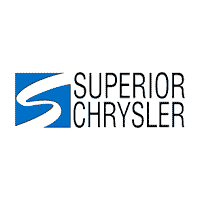 Find your perfect Chrysler sedan or minivan at Superior Chrysler Center! 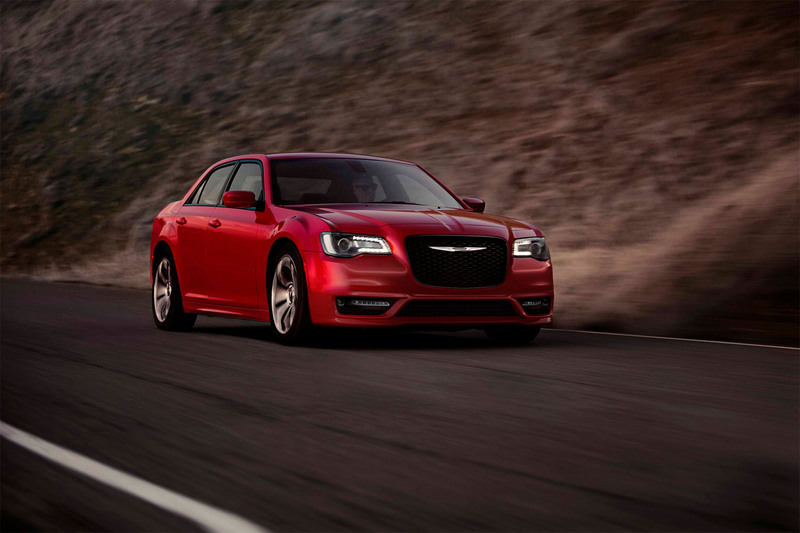 We stand behind every new Chrysler for sale with helpful, professional customer service. Our knowledgeable team of finance experts are ready to go the extra mile to secure the right low interest auto loan or flexible lease option for you. Hit a bump in the road with your credit? We excel at bad credit financing. View manufacturer incentives and new vehicle specials for deep discounts on the Chrysler vehicle you want, and get in touch with our Superior, WI, Chrysler dealership to schedule your test drive. Superior Chrysler service is just a few clicks away at Superior Chrysler Center. Our auto service center in Superior, WI, offers a convenient and reliable one stop shop for certified Chrysler maintenance and repair. Relax with complimentary shuttle service and free WiFi while we fine tune your fine American car. Our prices are competitive, and estimates are free! Schedule a service appointment online, or give our service and Mopar parts center a call Monday through Saturday.